Now that summer has passed do we lock the doors and remain in the confines of our home or do we venture to see what the world has to offer? 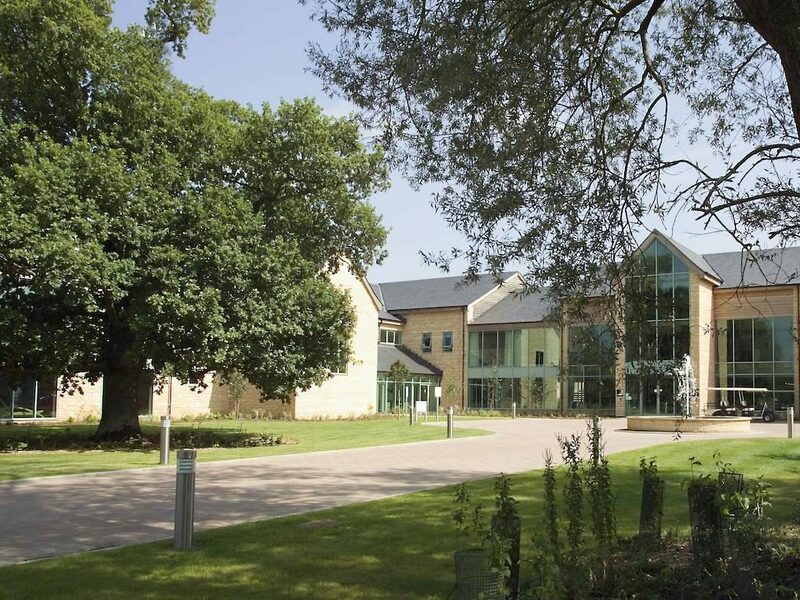 Well The De Vere Cotswold Water Park has so much to offer you will in fact never want to leave and make this your new home. 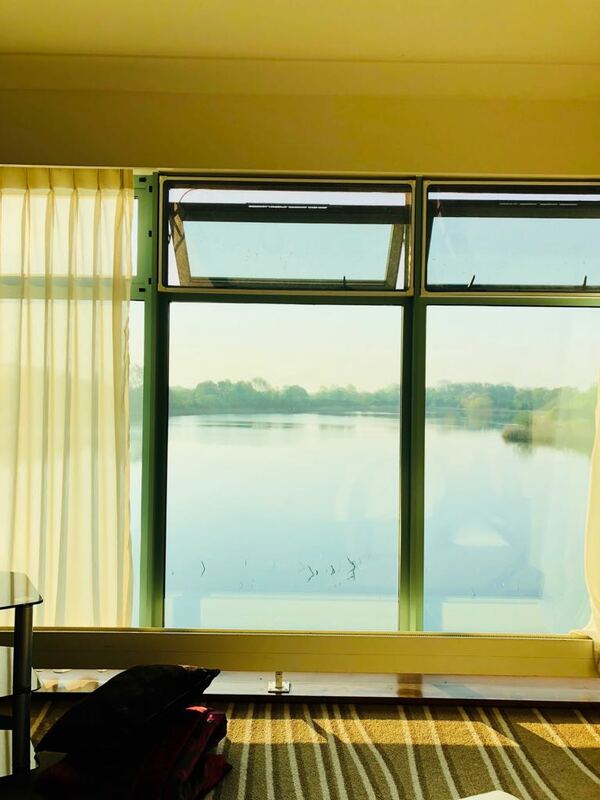 Set among the honey-coloured villages and gently rolling hills of The Cotswolds, De Vere Cotswold Water Park is a hotel as spectacular as its surroundings. In the heart of the 152 lakes that spread across the unique Cotswolds Water Park, this is a place where modern design effortlessly combines with its natural surroundings. For a break from the madness to be amongst the tranquillity of the water, there is no better place in the world, to breathe and relax. 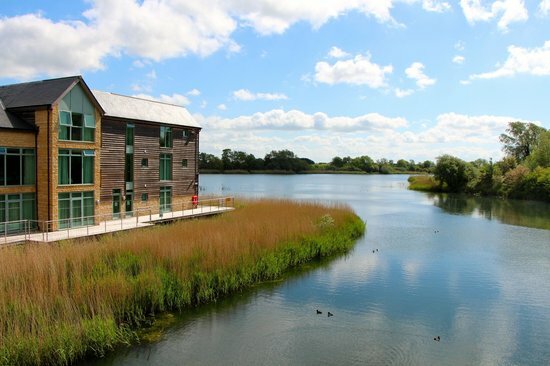 Set among a vast expanse of lakes, rivers, woodland, and open countryside, the Cotswold Water Park offers an extensive range of varied leisure activities. If the great outdoors isn’t for you in there is spa 6 is a destination in its own right. 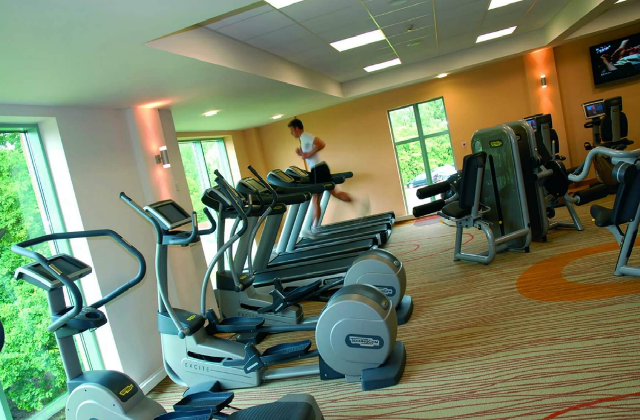 With a fully equipped gym, a swimming pool, sauna, spa facilities and a range of beauty treatments and spa experiences. I head to the gym for a work out in the morning, which had all I needed for a proper work out not, one that you normally have to settle with in a hotel. Our room was enormous, over looking the breath taking views of the lake. During the day it may have seemed like just another hotel room, well apart from it’s enormous size. However at night to sit on the end of your bed and watch the swans and ducks waddle and paddle as the sunset, created a world of tranquillity to remember for a lifetime. 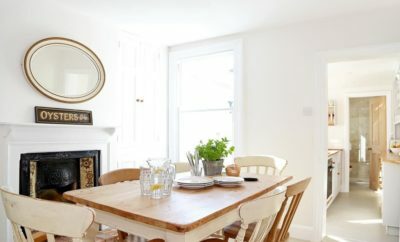 Sometimes you don’t need to travel to the end of the world to find serenity, the UK has plenty to off, a peaceful reminder of a world outside of London. Ready for the day we strolled to breakfast, sat over looking the lake, the choice and the service where impeccable. This really is a hotel for all the family to relax and breathe away from the usual stress and strains of day-to-day life.